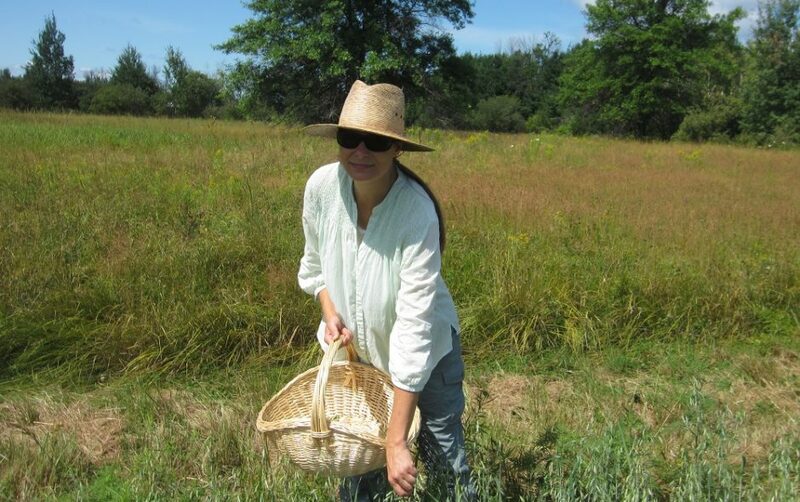 In the Foragers Lifestyle section of ForagedFoods we’re going to be talking to real-life foragers, or people that are somehow living off of the land in which they live on or interact with on a regular basis. You will also find other bits and pieces related to living as a forager, so perhaps useful pieces of equipment to make your life easier, or even advice on how you could downscale and think more about lifestyle design and making the move to a more simple and rewarding life.  We’re always happy to feature other people that are making a living from being a forager, or are somehow living from a diet of wild food – so just send a message if you fancy getting featured on ForagedFoods.